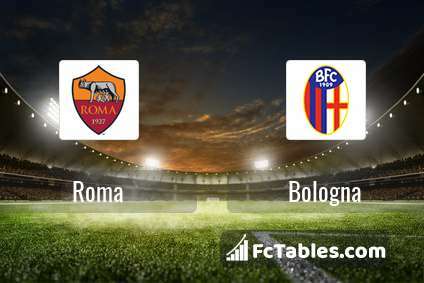 Kick off Roma-Bologna in Serie A on today 19:30. Referee in the match will be Marco Di Bello. Team Roma is located in the middle of the table. (6 place). Last 5 games (league + cup) finished balance 11 points. 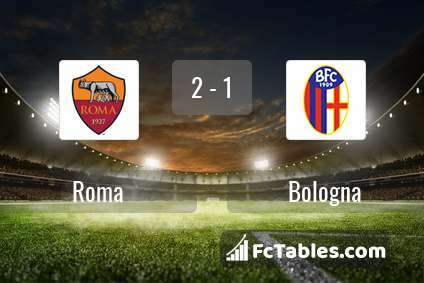 Roma has not been defeated from 6 matches. The best players Roma in Serie A, who scored the most goals for the club: Stephan El Shaarawy 8 goals, Aleksandar Kolarov 6 goals, Edin Dzeko 5 goals. Most goals developed: Stephan El Shaarawy 1 assists, Aleksandar Kolarov 2 assists, Edin Dzeko 3 assists. 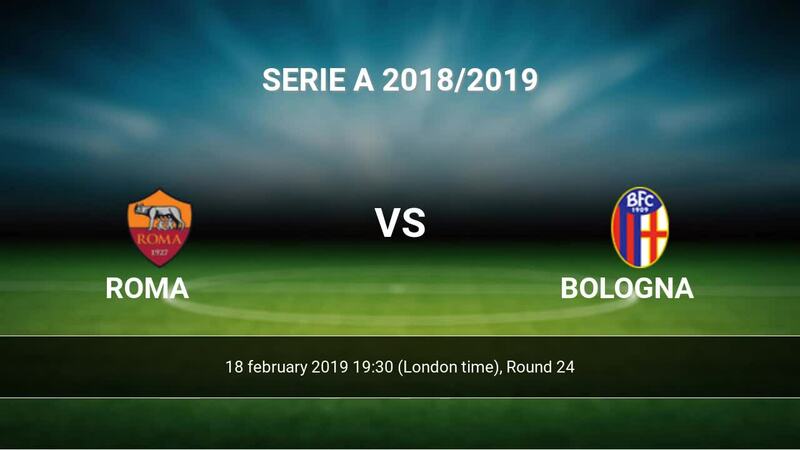 Injured players Roma: Rick Karsdorp, Patrik Schick. Team Bologna is in the releagtion zone of the table. 18 position. Form team looks like this: In the last 5 matches (league + cup) gain 5 points. Not lost the match from 2 games. Players Bologna in Serie A with the highest number of goals: Federico Santander 6 goals, Riccardo Orsolini 2 goals, Rodrigo Palacio 2 goals. Most assists in the club have: Federico Santander 2 assists, Riccardo Orsolini 2 assists, Rodrigo Palacio 2 assists. Injuries in the team Bologna: Giancarlo Gonzalez, Lyanco, Riccardo Orsolini. Direct matches: usually ended with winning of Roma. 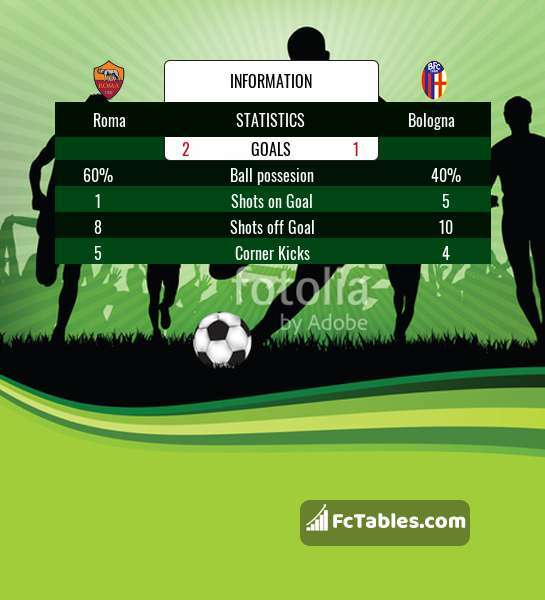 Balace of both teams games are: 18 won Roma, 6 wins Bologna, 8 draws. In 17 matches the sum of the goals both teams was greater than 2.5 (Over 2.5). On the other hand, 28 matches teams scored more than 1.5 goals (Over 1.5). In 18 matches the both teams have shot at least one goal.